Our 17th catalog number brings progressive and chilled vibes, with oriental flavor, to the Mad Hatter label! 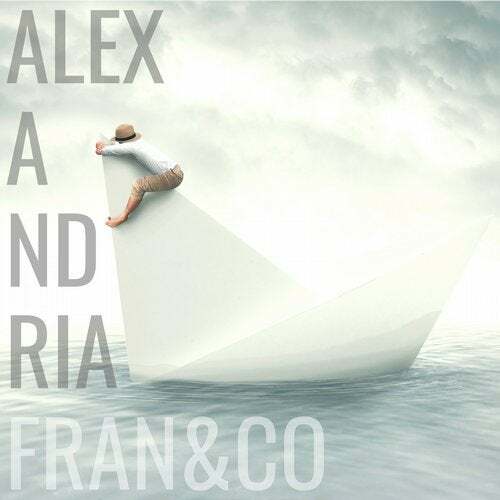 Alexandria is a fantastic downtempo tune with oriental touch, while labelboss fran&co's to date unreleased Raving Iran Edit of Shah Parvaz is a unique Progressive House composition. Enjoy 1001 nights with fran&co and Mad Hatter!